EZ Headshot On Earth! Easiest Headshot On Earth! The Headshot Team. CEO Gives Away Book & Free Studio Membership! | Put Your Best Face Forward! EZ Headshot On Earth Or Your Money Back! Click Here For The Easiest Headshot On Earth Or Your Money Back. Here’s The Proof: Click Here: CEO Gives Away Book & Free Studio Membership & 7 Secrets Other Photographers Won’t Tell You – Get Your FREE Book Here & Studio Membership For Exclusive Deals! Seeing Your Employees And Management Team Focus On Winning More Business That All Begins With A Smile When We 1st Meet. 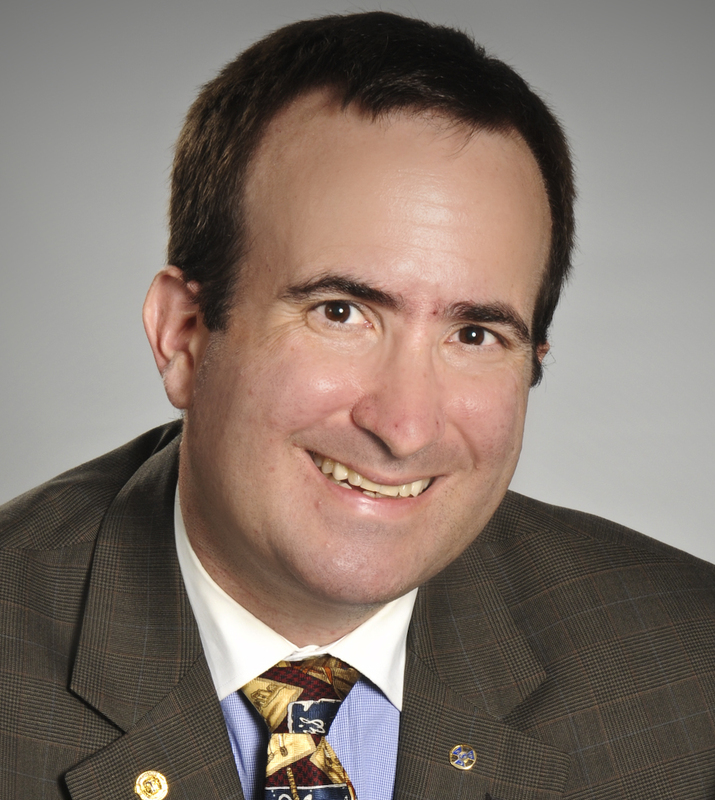 Then A Smile For Mobile Portrait Pros At Your Company Doorsteps. Helping You Put Your “Best” Face Forward In Southeast Florida And Beyond. And Continue With A Smile When You Share Your Amazing Experience. Your Colleagues, Friends And Family Recognize Your Brand And Professional Image. Your Company Financial Statements Are Smiling At You Too. Old Social Headshots Can Lie About You. Would You Admit To Using A Very Old Social Headshot? Are Your Employees Using Social Media To Bring In New Business? You Know A Friend Or Acquaintance Who Met Someone In Person After Meeting Online And They Looked Nothing Like Their Social Headshot? And How Did That Make You Feel? Everyone Loves A Bargain! FREE Social Headshot Tip and More! ***Click Here*** Because Everyone Loves A Bargain Or Free Cash & Learn How To Get Future Customers To Trust You Faster Online, In Business Or Even On A Date, Plus “7 FREE Breakthrough Not So Secrets In Audio & Video” & Also Save $14.95 & Get The Complete Ebook About “Social Headshots” Mentioned Below Sold On Amazon and Kindle Here In It’s Entirety Absolutely FREE & “Receive The Accompanying FREE Video Course” To Supplement The Book Published On Amazon, Professional Portraits Help You Stand Out from Your Competition! : Powerful SECRETS Professionals and OutrageousEntrepreneurs Use Everyday! For A Limited Time & “The TRUE STORY” How I Met My Wife For The 1st Time AFTER Meeting Online Because Of An Instant Message Too! I’m Catching Many Of You Lie About Your Age! Old Social Media Headshots! Have You Met Someone Who Looked Nothing Like Their Headshot? One Excellent Way To Get Your Future Customers, Future Clients, Your Next Company Account And Even A Date To Trust YOU Is By Updating Your Digital Headshot Asap! Yes Or Yes??? BTW, We’re Trained To Make You Look Excellent At ANY Age! Rest Assured. Peace Of Mind. Definitely! Paul is a very detail-oriented and innovative entrepreneur. His photographic work is excellent and his new venture into a mobile photography studio is a very bold step with tremendous potential. Our world is full of very busy people who not likely to take the time to visit a studio. When the studio comes to the consumer, however, I believe Paul has identified an unrealized market. Paul Steven Finkelstein & Paul Steven Photography photographed individuals at The Alexa Foundation Palm Beach fundraiser with Bill O’Reilly at Mar-A-Lago. The situation was at times difficult to maintain order while photographing approximately 200 people in less than an hour. Paul and Sara were very professional, pleasant and efficient. I do not hesitate to recommend Paul Steven Photography. Paul is a true professional. He is innovative in his approach and when it comes to producing the highest quality product, nobody else compares. There has never been a time when Paul has not done exactly what he said he would do nor completed it later than he said he would. 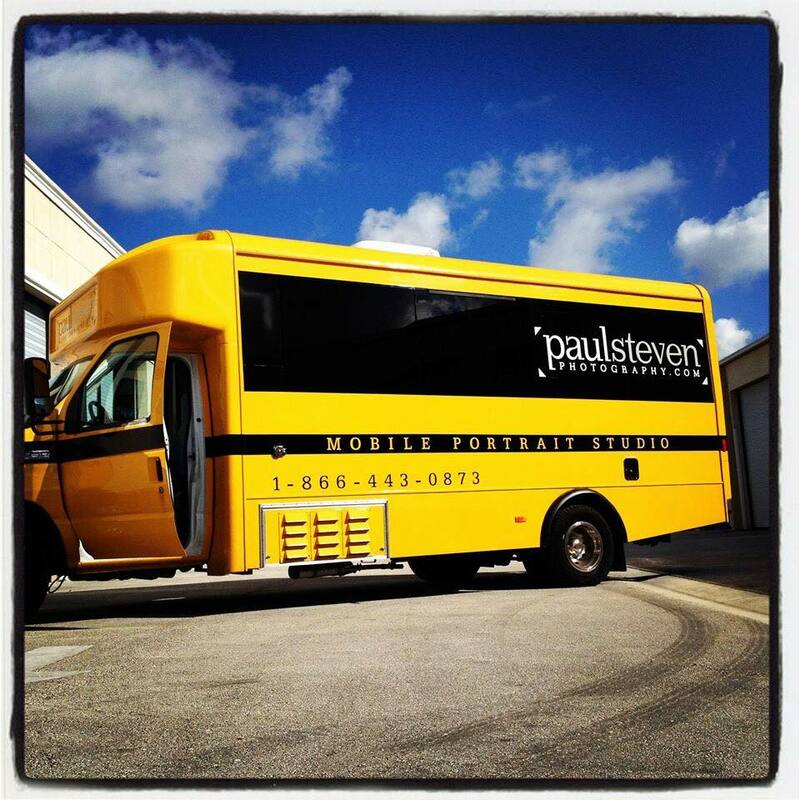 If you need something done right the first time and need it done fast there is nobody else to call but Paul. It Is Time To Let Us Help You Put Your Best Face Forward!